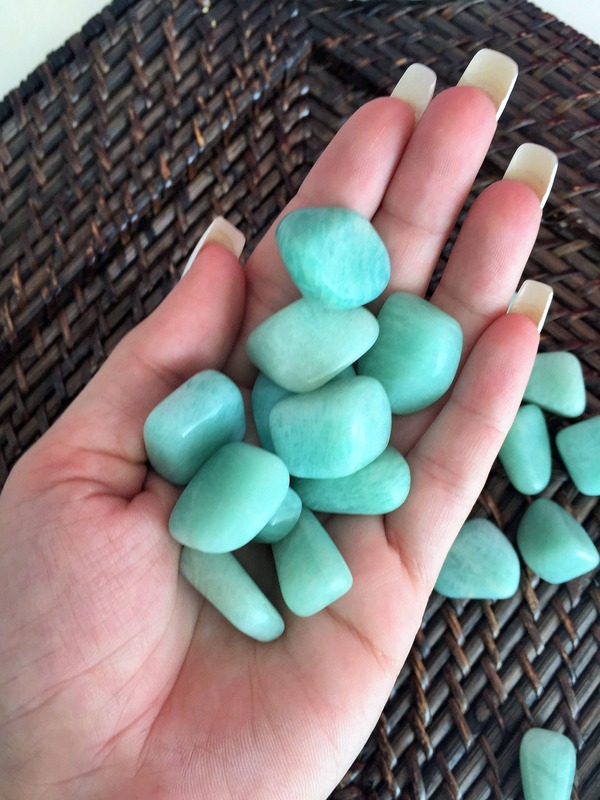 Amazonite is a mint green crystal said to be the stone of truth, honor, communication, integrity, hope, and trust. It is said to enhance intuition, psychic powers, creativity, intellect, and psychic ability. 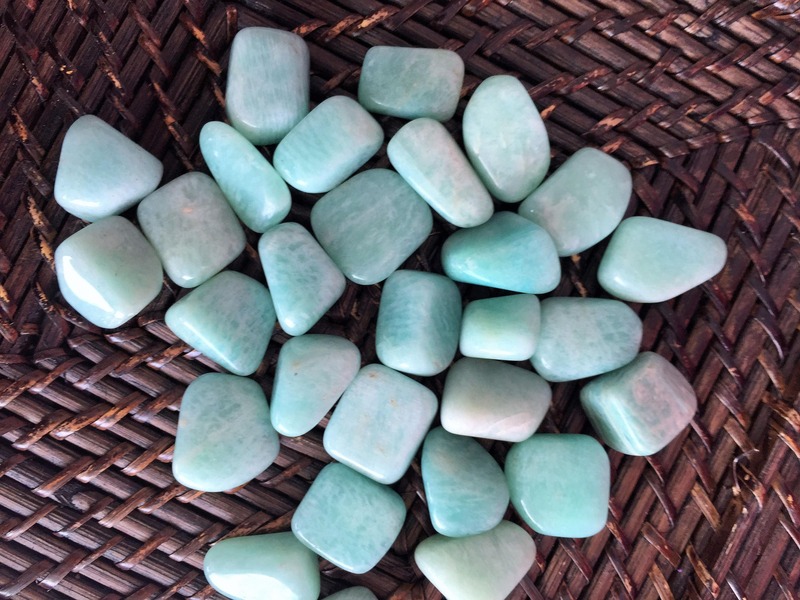 Amazonite is often associated with the throat chakra, and as such, said to be beneficial to communication. It is also associated strongly with the third eye chakra. It is said to align the physical and astral bodies. These are 100% natural Grade A gemstones approximately 1" to 2" inches in size. Listing is for 10 Stones.